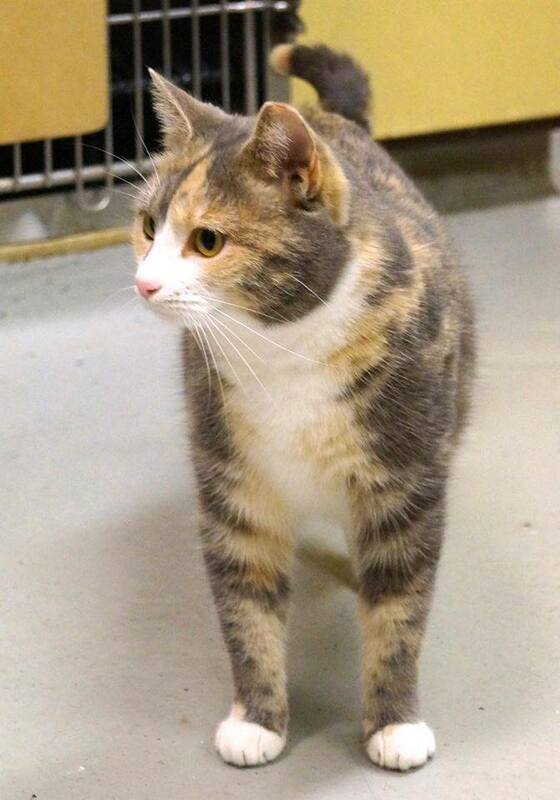 Chanel is a very friendly dilute calico. Once a stray, she was spayed by a trap and release spay neuter program, and has a tipped ear. We estimate her to be around 2 years old. She is up for adoption! Sofie is around 4 years old, and in great health. Her previous owner passed away from cancer. She is waiting for a new owner! 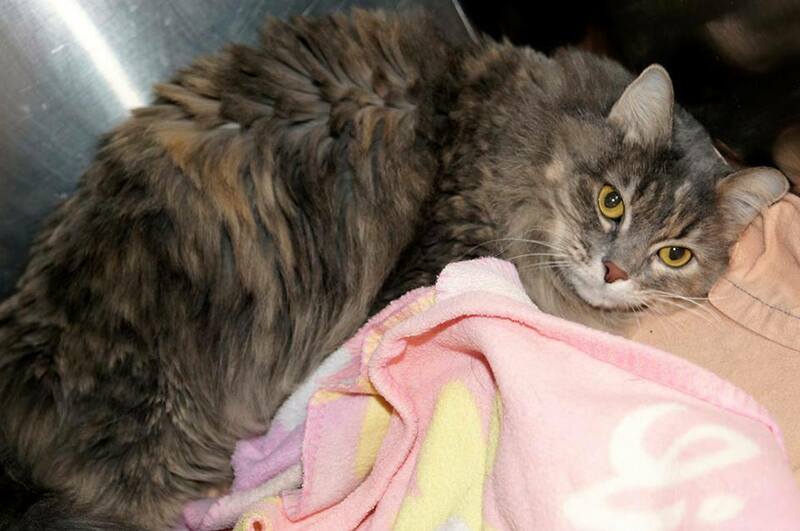 Wally was found at Walgreens across the street from our clinic on October 15th, 2013. He is neutered, current on vaccines, and has no major health issues. 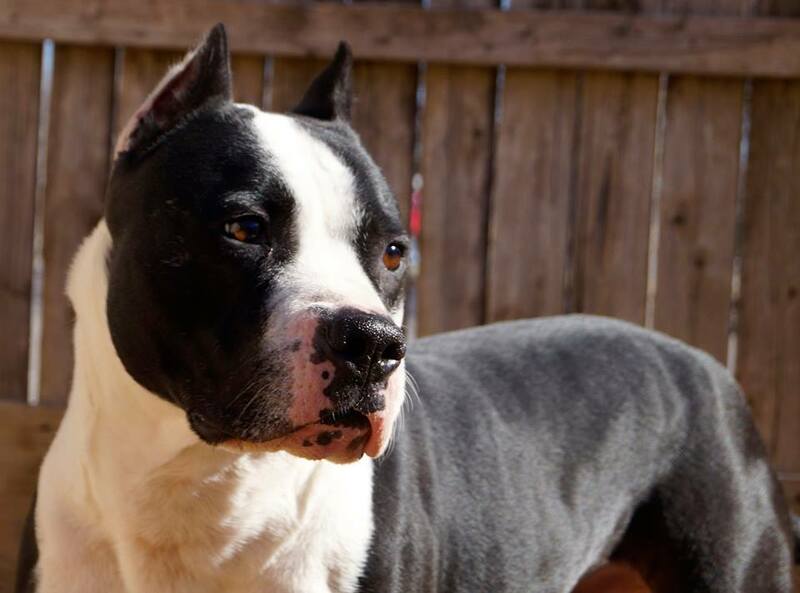 He is a very energetic easy going dog, and would love a forever home with a big yard and tall fences!